There’s no age limit to being a superhero comic book or movie fan. The superhero mania is so widespread that the movie and toy industries thrive on people’s desire to possess all sorts of superhero objects: from Halloween costumes and T-shirts, to party accessories, mugs, alarm clocks, and other entertainment and home decor objects. 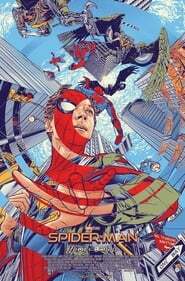 Some of the best known superheroes are Superman, Spiderman, Batman, X-men, Spawn, Conan, Sandman, Asterix and Hellboy. 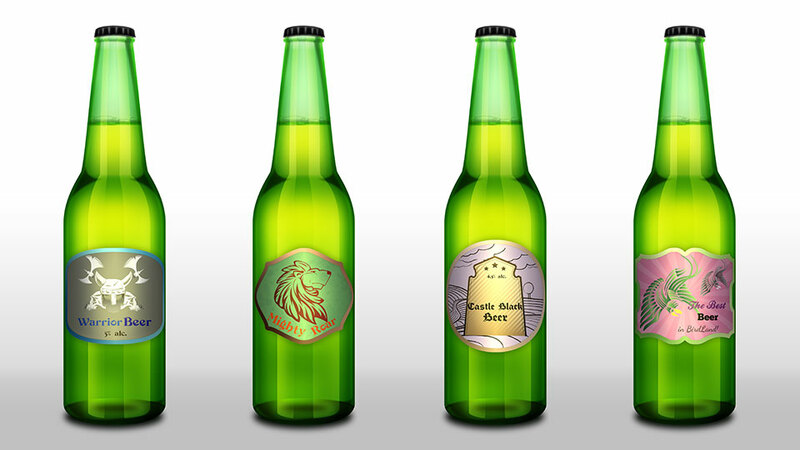 If you belong to this this important club of comic book hero fans, here’s an idea for your next party: create completely personalized labels with images of different superheroes and apply them to beverage, wine and beer bottles or glasses. If you’re going to a party, a box full of superhero-labeled beer bottles will be a very welcome and unique gift. If you’re new to this blog, it will help you to first go through this easy tutorial on using Labeley. You’ll get the hang of using the app quickly, because it is very intuitive and easy to figure out. Starting a business isn’t easy. Managing it and keeping it successful is probably even more difficult. Lots of new projects are started every day, but a much smaller percentage of those projects turn into full-fledged, profitable businesses with a future. What’s becoming increasingly important today in popularizing a product or service and acquiring customers is – product branding. Knowing how to brand your business is one of the key factors in the survival of your venture.